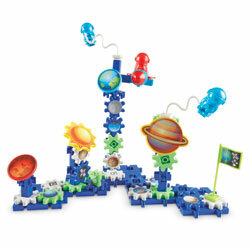 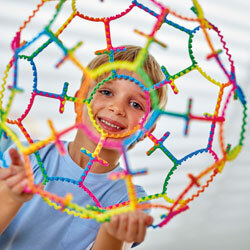 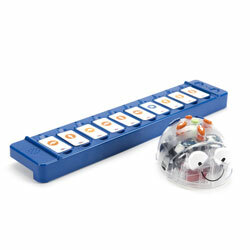 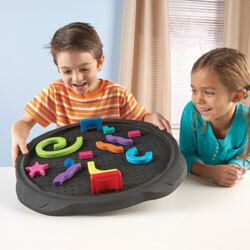 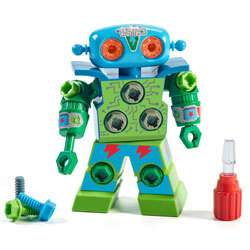 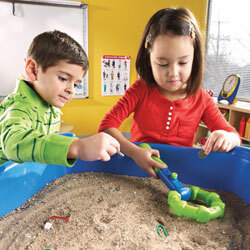 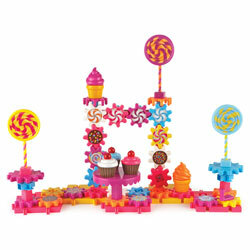 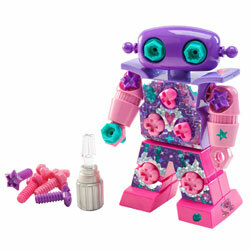 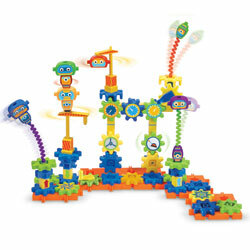 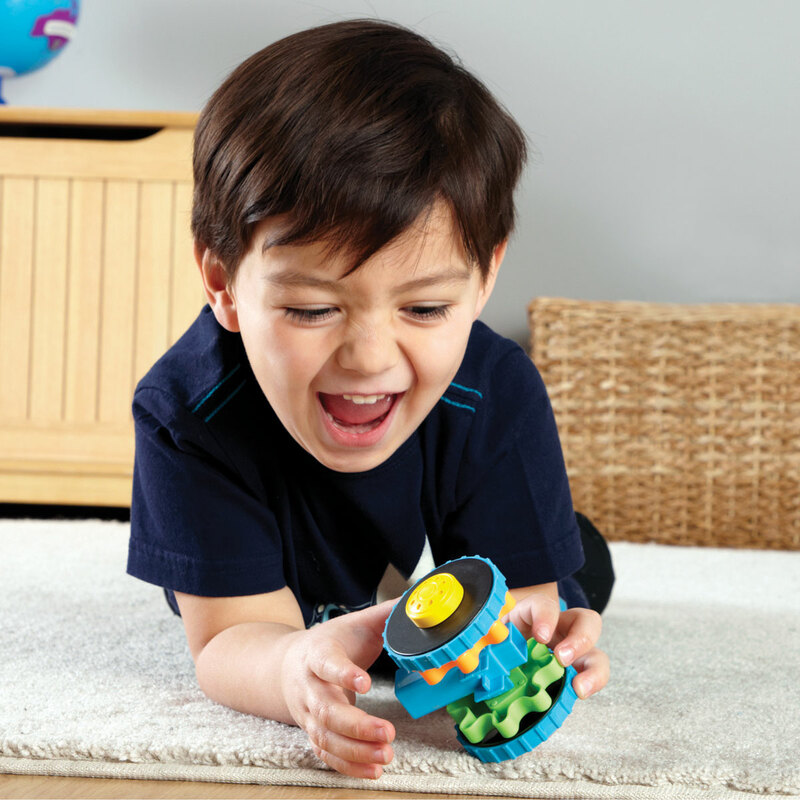 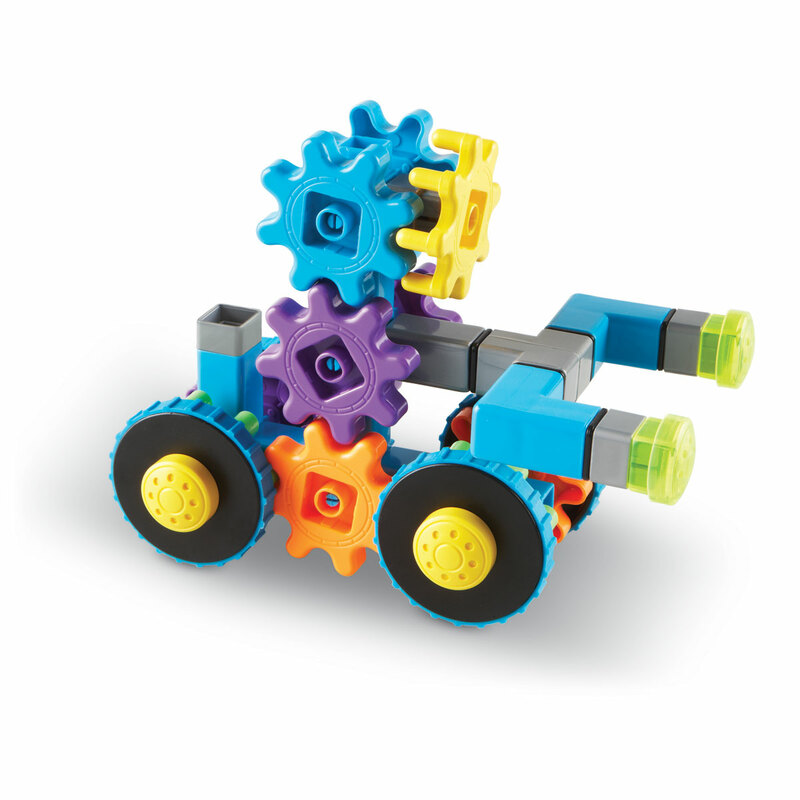 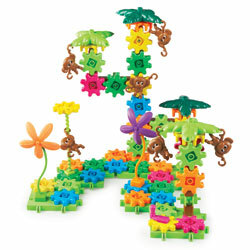 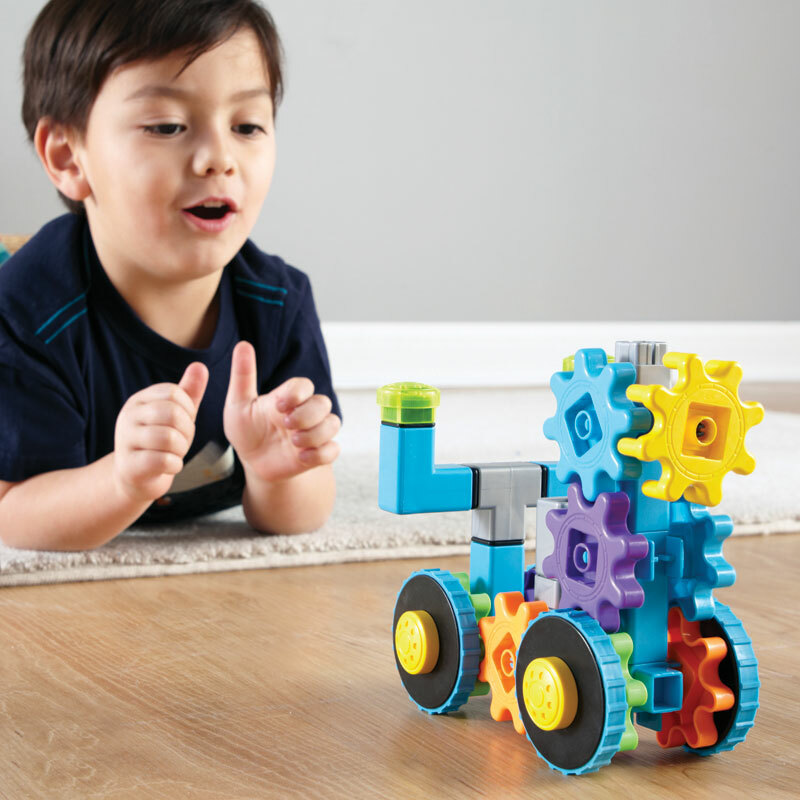 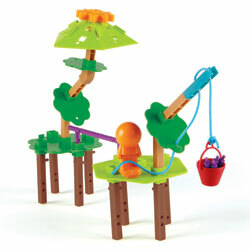 Let their imaginations roll with this rover building set! 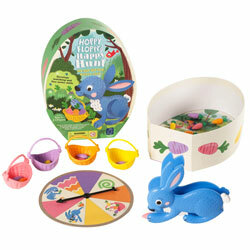 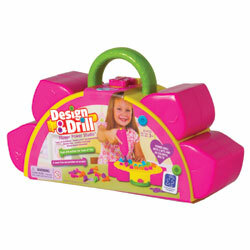 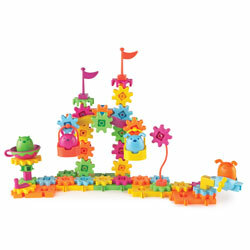 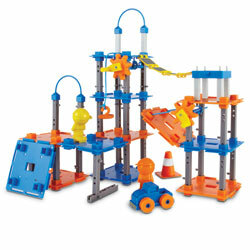 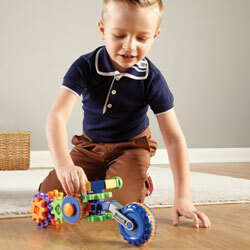 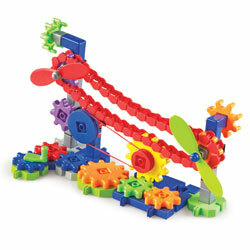 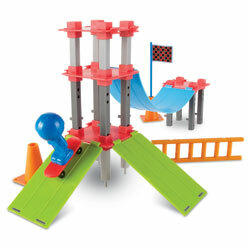 Encourage critical thinking and problem solving skills with this colourful, car themed construction set. 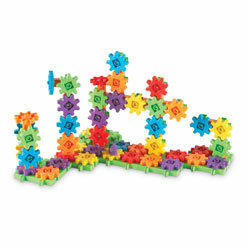 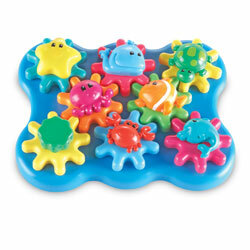 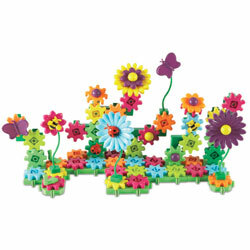 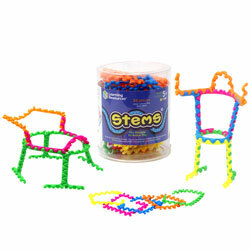 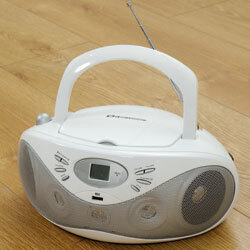 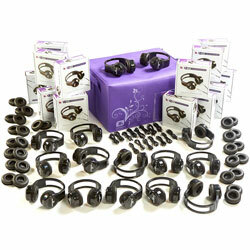 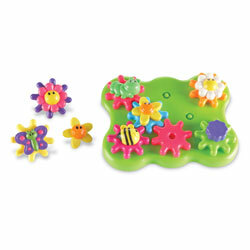 This smaller gears set provides an ideal introduction to our standard Gears! 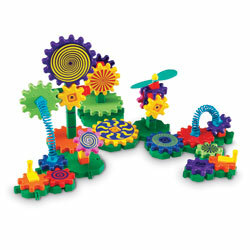 Gears! 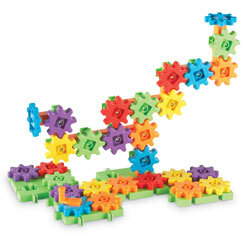 Gears! 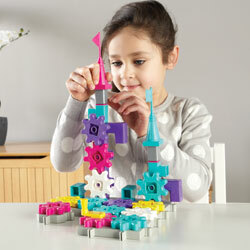 Building kits. 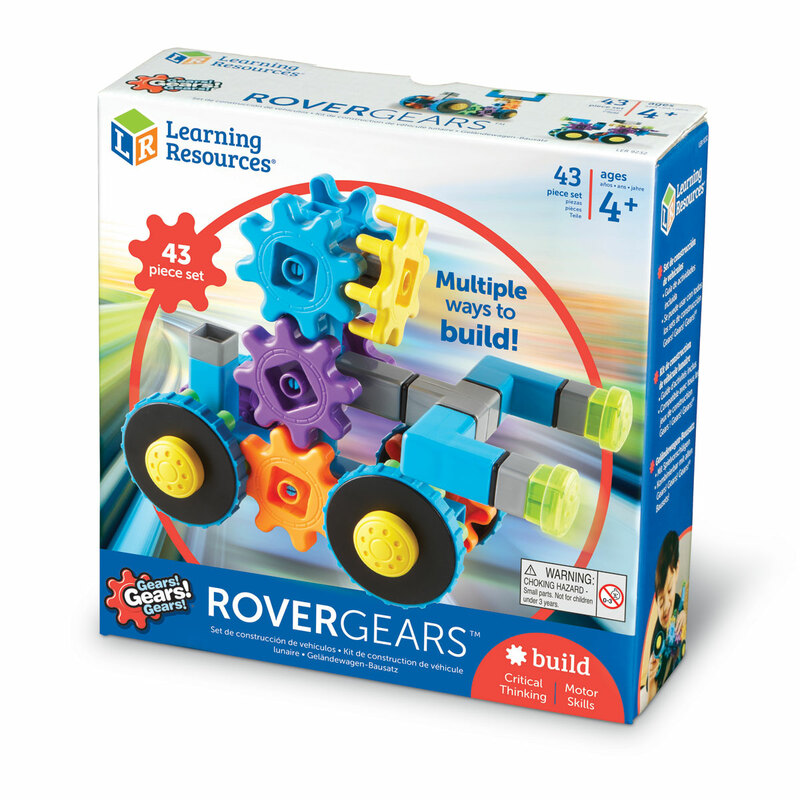 Let their imaginations roll with this rover building set! 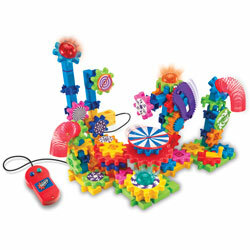 Encourage critical thinking and problem solving skills with this colourful, car themed construction set. 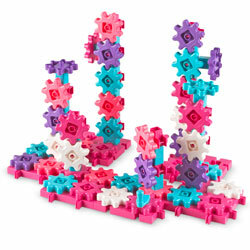 This smaller gears set provides an ideal introduction to our standard Gears! 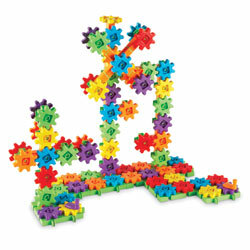 Gears! 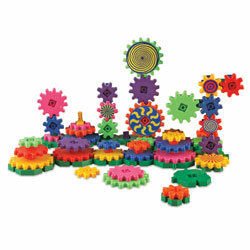 Gears! 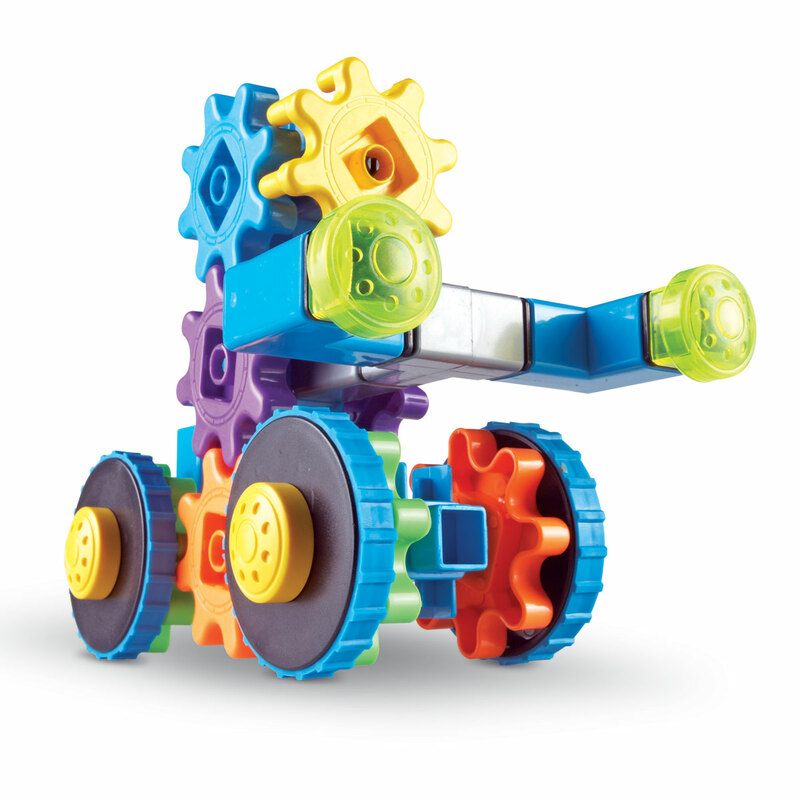 Building kits.